Who thinks that winter is the season dedicated only and exclusively to winter sports is wrong! 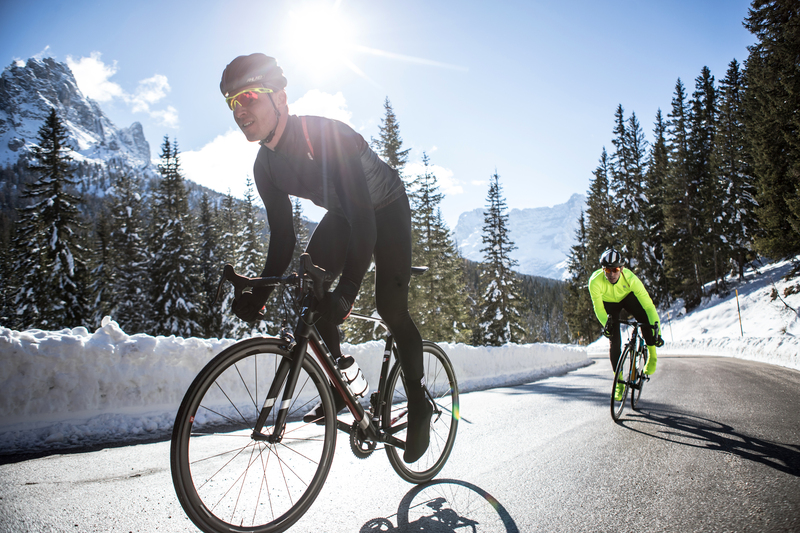 Nowadays you can ride your bike even in the coldest months thanks to the growing offer of extremely technical and quality cycling clothing and accessories. Among these products, we have tried for you the Sportful Fiandre Cabrio Jacket (color “Yellow Fluo“): the jacket designed by the company from Fonzaso (near Feltre, Belluno) to adapt to the most extreme conditions that occur in winter, when rain and snow fall almost every day. 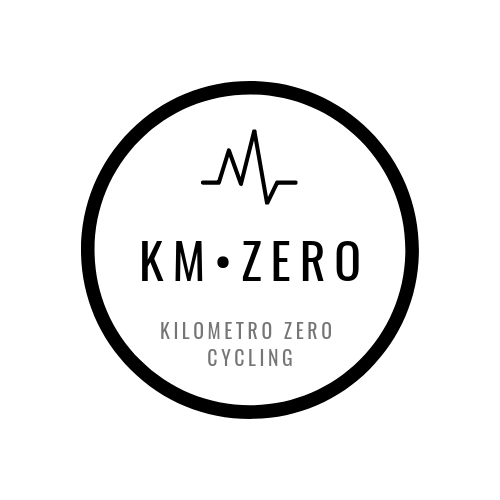 Thanks to the removable back cover, it is also a product of the highest quality for its versatility and its adaptability to temperatures (body and not) that, despite the cold, can vary greatly when riding a bike. The Fiandre Cabrio, thanks to its fabrics of the highest quality and fine workmanship, is able to guarantee simultaneously great resistance to wind and water. All this without neglecting the aspects related to insulation and breathability, which are fundamental in any sporting activity that takes place outdoors and in the winter months. The peculiarity of this jacket, which distinguishes it from other competitive products, is the particular presence on the back of a “panel“, removable by means of simple zippers (that’s why it’s called Cabrio), which allows you to further protect the back (one of the parts that cools down before) and to keep the three rear storage pockets safe from the weather (your smartphone will always be safe). Underneath the removable panel there is a layer of “NoRain” fabric that ensures breathability and at the same time great water repellency. The Fiandre Cabrio Jacket can easily be defined as a jacket with double padding: it is perceived in a very clear and functional way, in fact, that the front (chest) of the jacket is different in weight and padding from the back (back). Despite the fact that both the front and the back are made of the same fabric (the Gore® Windstopper® 4 Way), what changes is the size of this particular material: the front part is more padded than the back part to guarantee the vital organs, such as lungs, bronchi, throat and heart, greater protection from the cold, wind and water. What is the Gore® Windstopper®? The GORE® WINDSTOPPER® membrane is an ultra-thin protective layer that is laminated to a lightweight fabric making it totally windproof. The membrane is made of PTFE (polytetrafluoroethylene), a very versatile polymer, expanded to create a microporous structure. The micropores resulting from this expansion are 900 times larger than the molecules of water vapor and therefore allow sweat to escape easily. A special mention should be made of the color of the Fiandre Cabrio we have tried. The colour “Yellow Fluo” makes this winter jacket not only an effective and efficient product, but also a product that allows it to be always visible in any condition and, therefore, to increase safety on the bike; one of the themes that is most gaining ground, rightly, among fans of the sector. Cycling safely and protected from all the weather conditions is part of the basic requisites to enjoy your passion 100% in freedom and serenity. After more than 60 kilometres pedalling on the road in cold and headwind conditions, the jacket produced by Sportful proved to be up to the task, isolating the body temperature and almost completely repairing all the critical parts of the torso. This is confirmed by the need to remove a layer of clothing underneath because of the heat caused by the jacket. The Flanders Cabrio Jacket, in this sense, is promoted with honors (and with praise): without a shadow of a doubt one of the best products ever tried for cycling! Fully recommended!